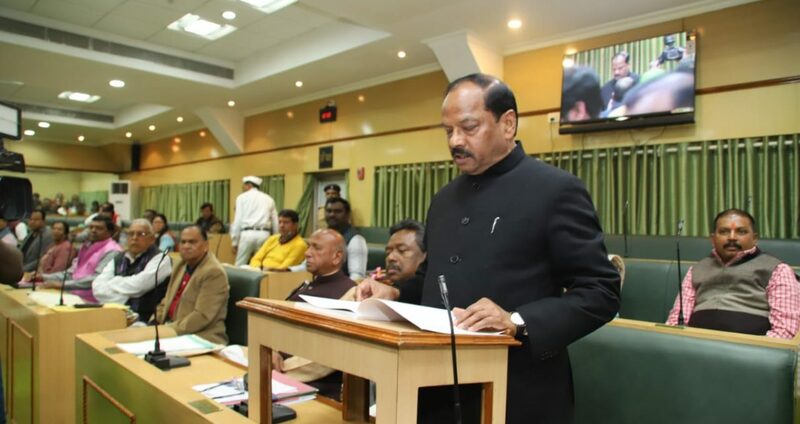 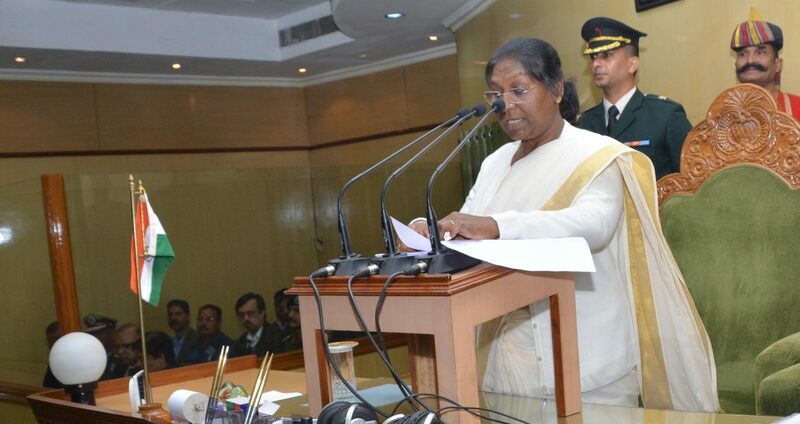 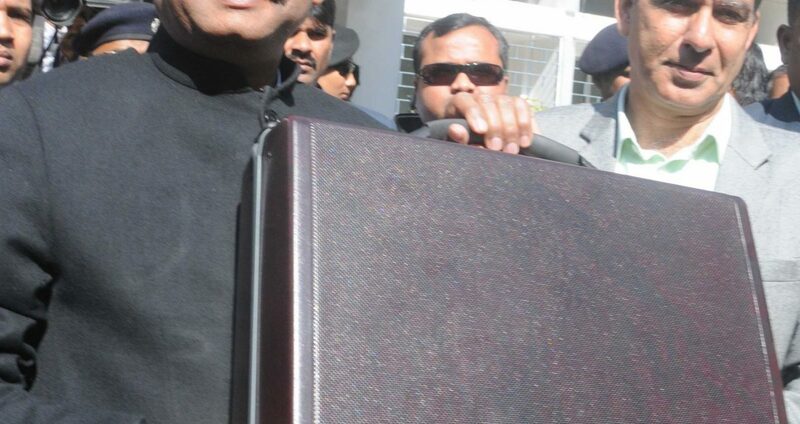 Ranchi, Jharkhand 22 January 2019 :: Jharkhand Chief Minister Raghubar Das presenting Annual Budget 2019-20 at Jharkhand Assembly in Ranchi on Tuesday 22, January, 2019. 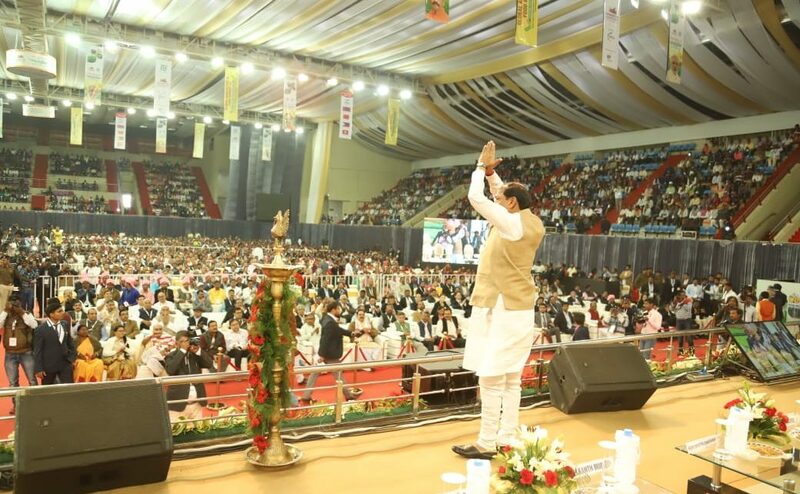 Vice-President of India Venkaiah Naidu @ Ranchi. 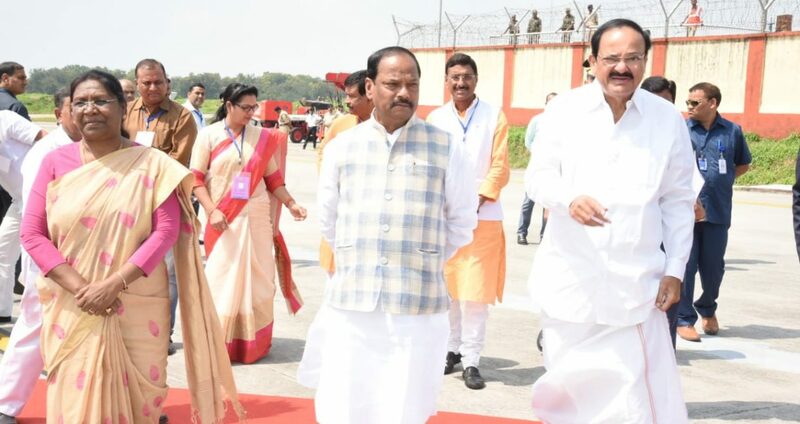 Ranchi, Jharkhand | September | 27, 2018 :: Vice-President of India Venkaiah Naidu @ Ranchi. 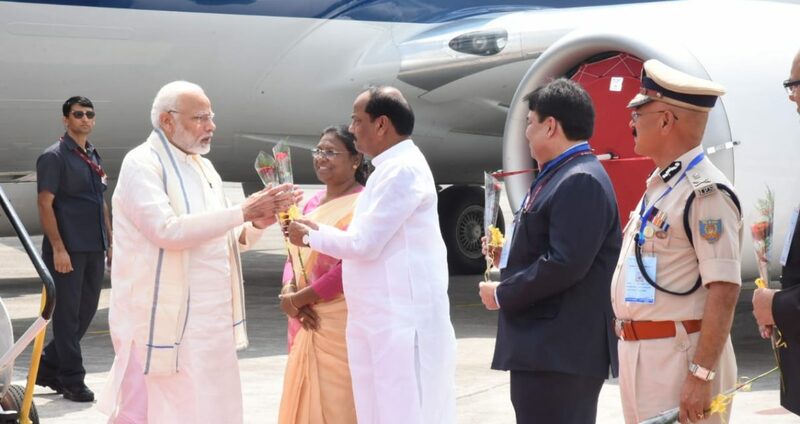 Ranchi, Jharkhand | September | 23, 2018 :: Warm welcome to prime minister Narendra Modi @ Birsa Munda Airport.